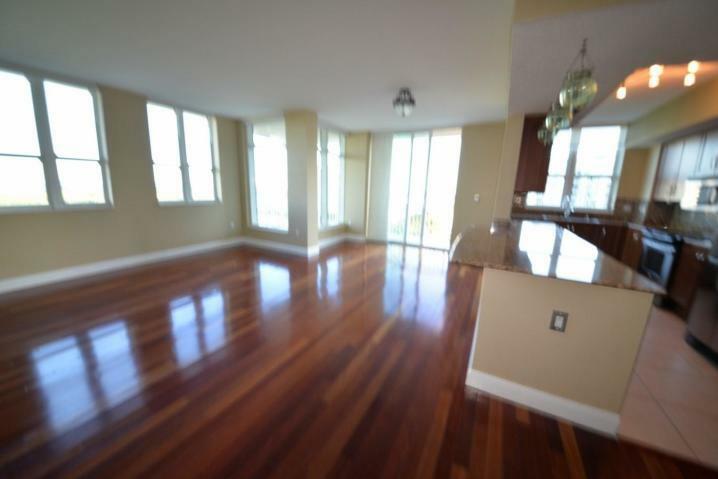 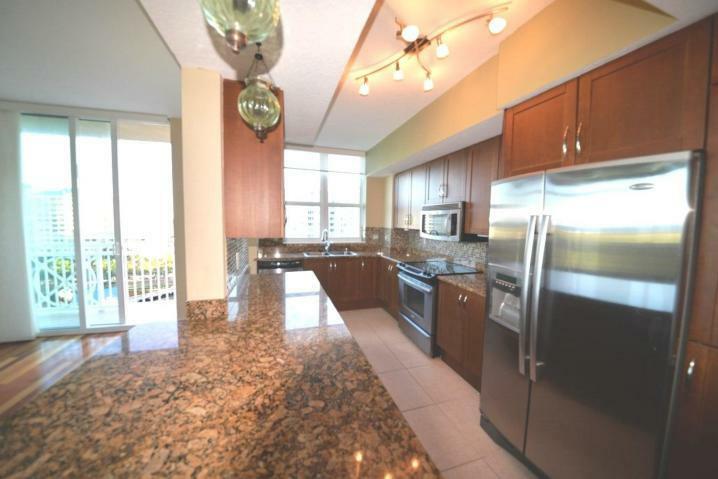 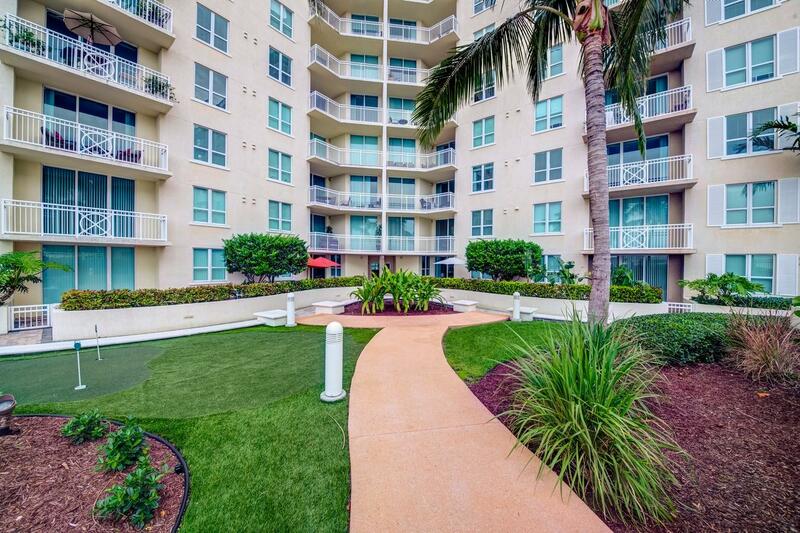 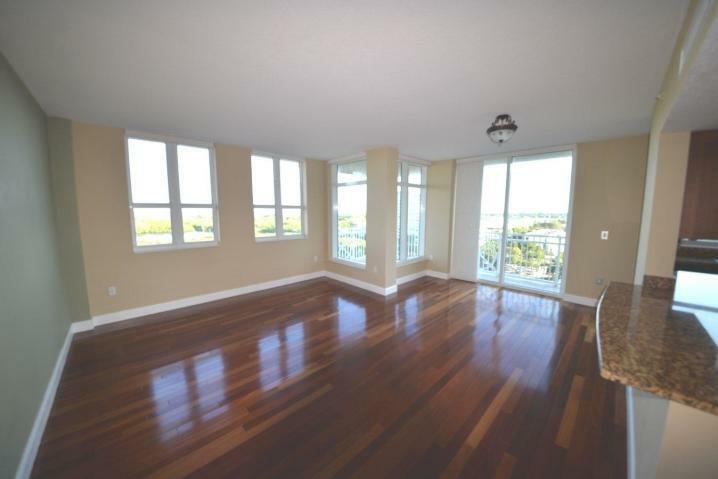 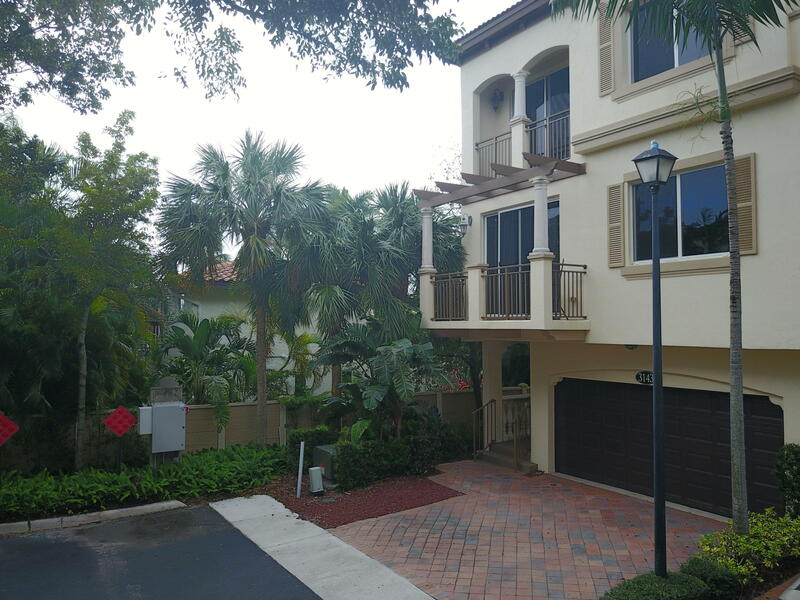 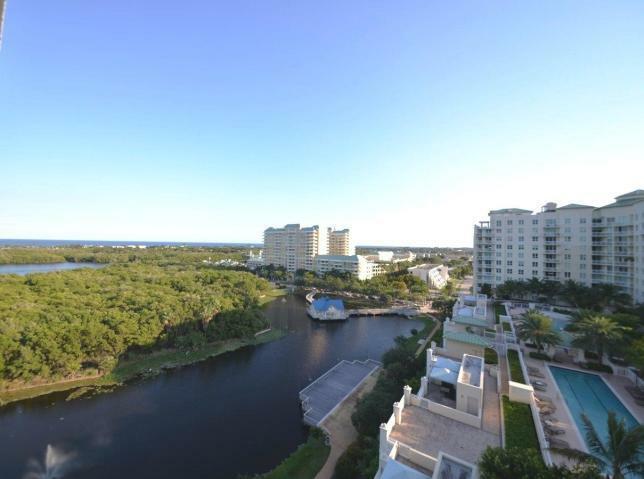 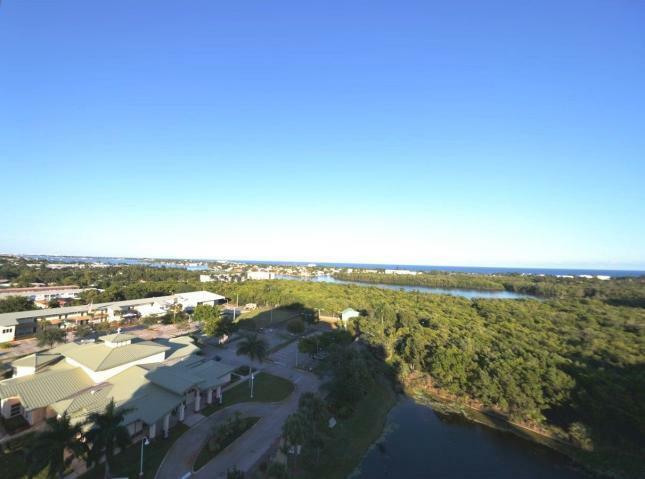 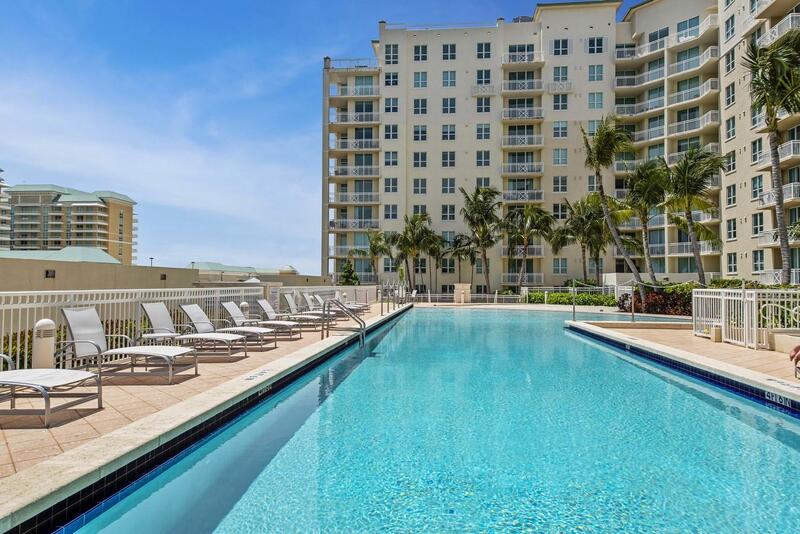 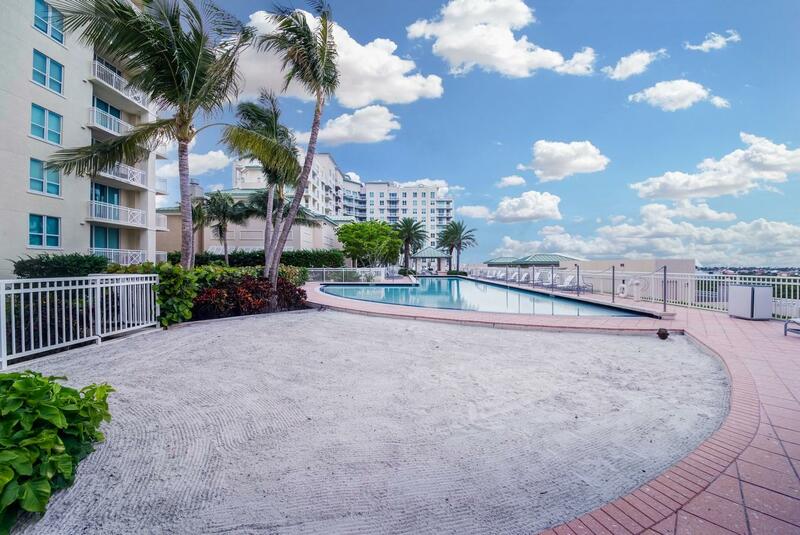 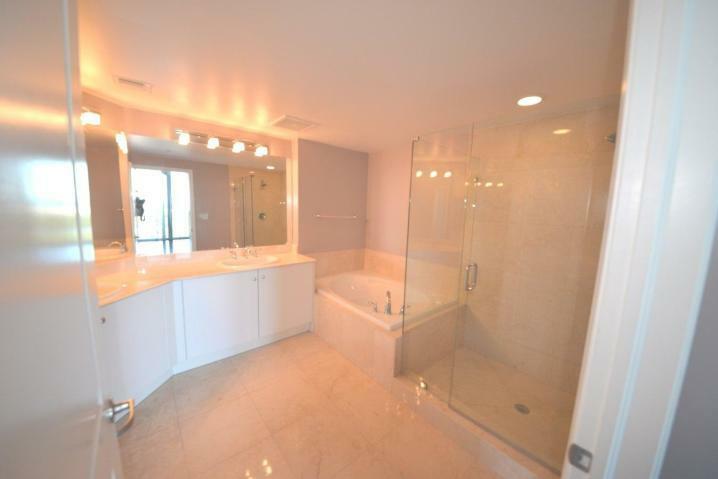 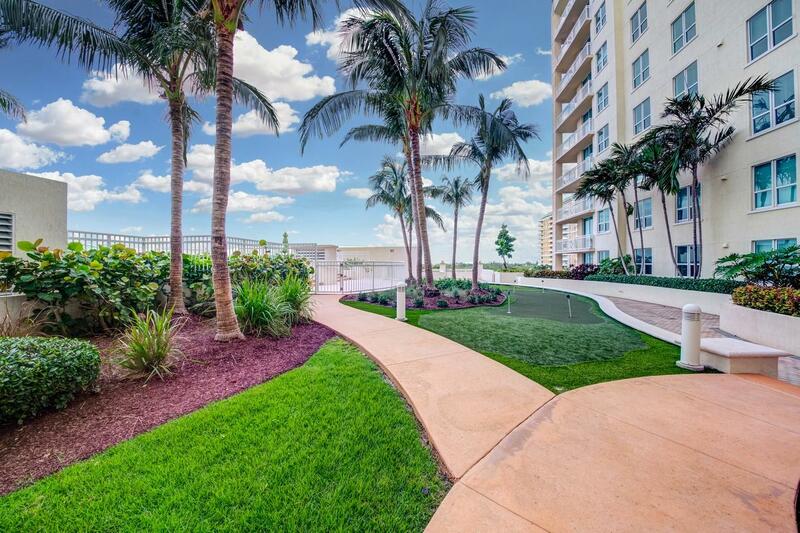 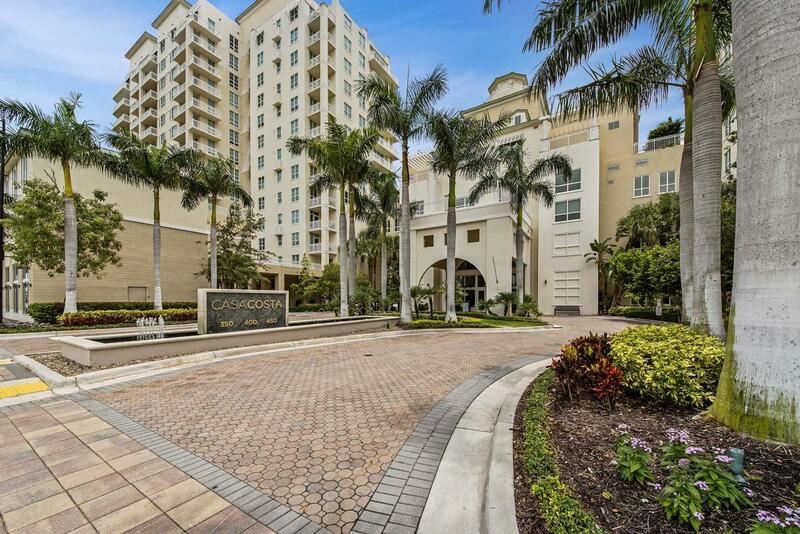 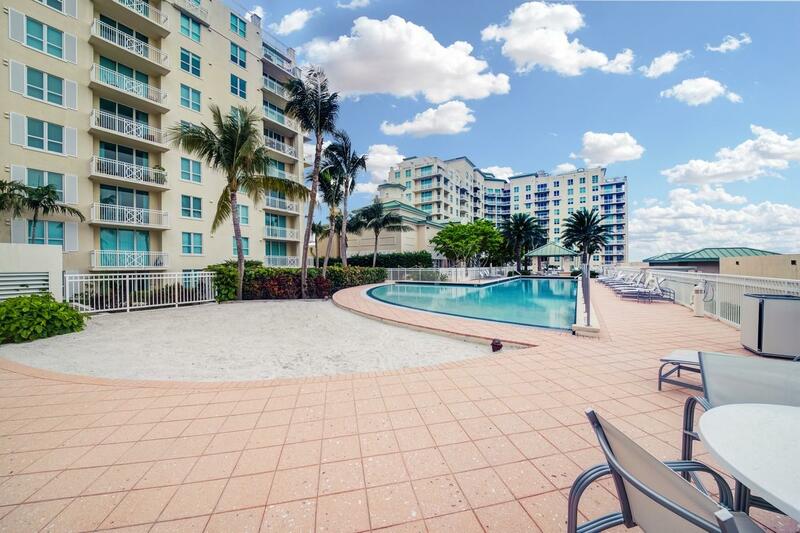 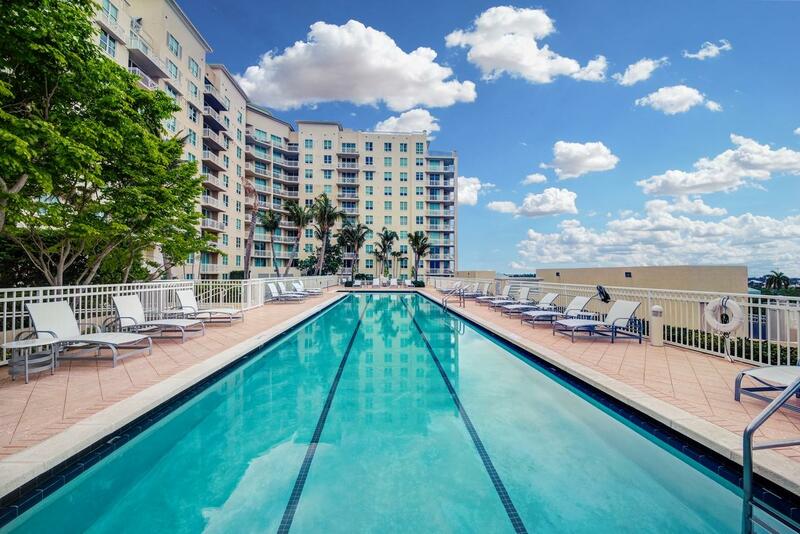 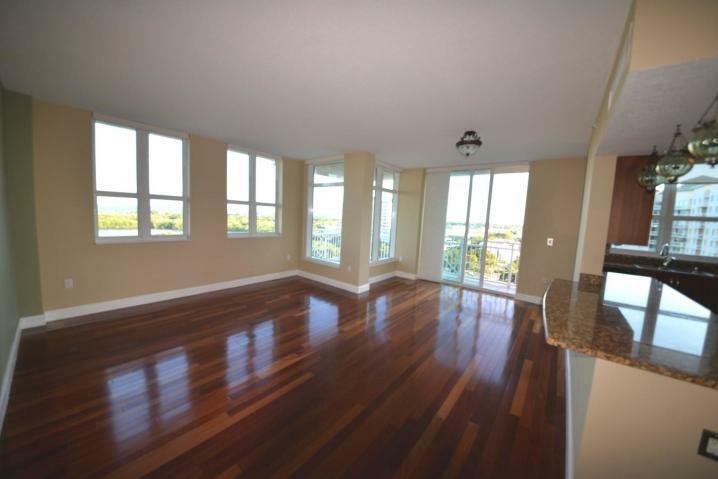 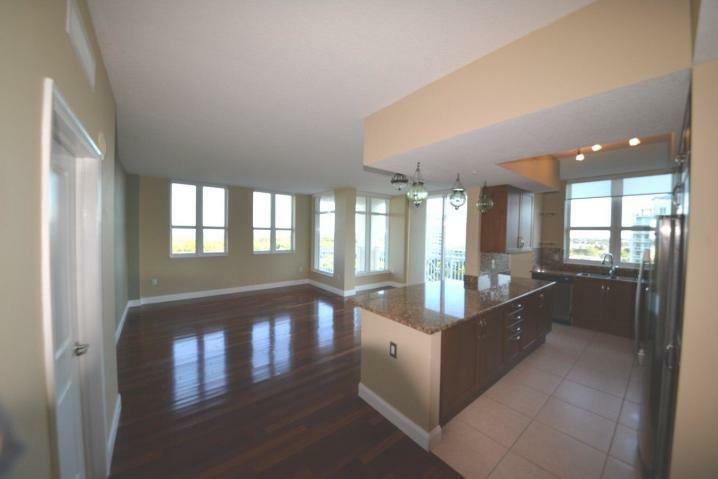 This 3 bedroom, 2.5 bath condo has stunning intracoastal and ocean views. 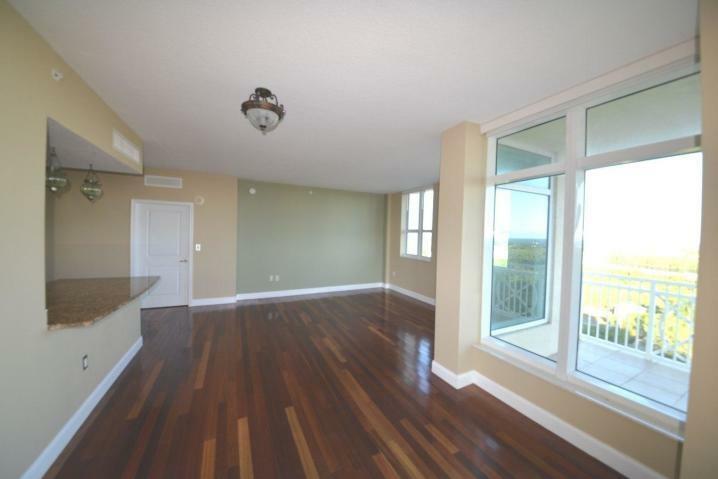 Bright and airy living room with tons of natural light. 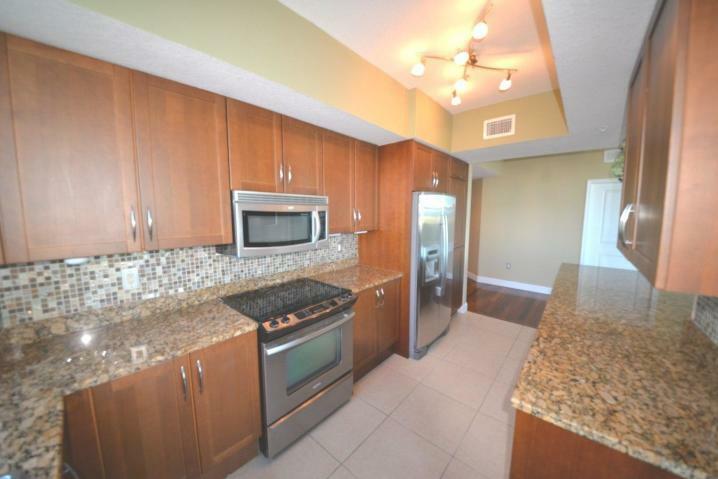 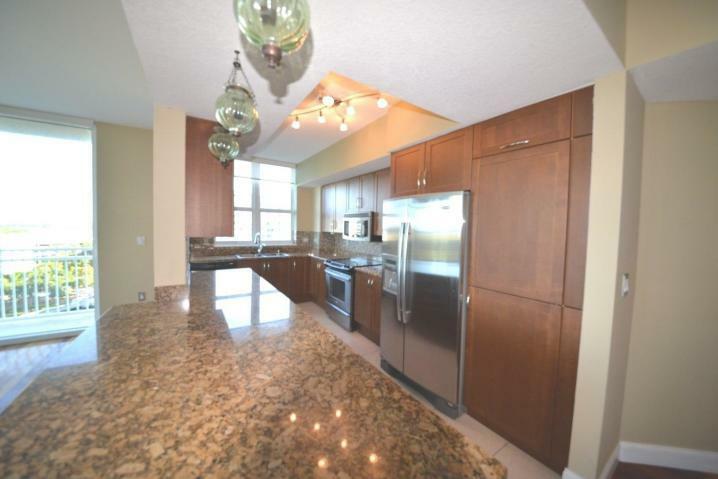 State of the art kitchen with granite counters, tile backsplash, stainless steel appliances and snack bar. 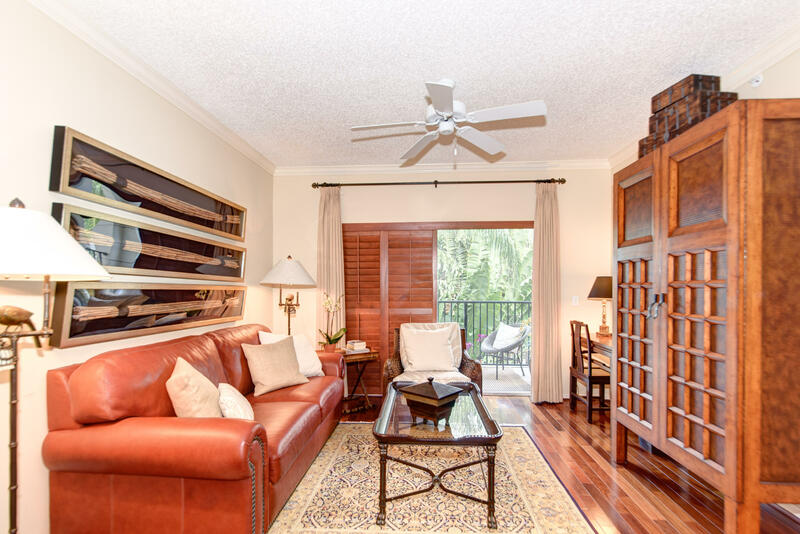 Large master retreat with a walk in closet, dual sinks walk in shower and garden tub. 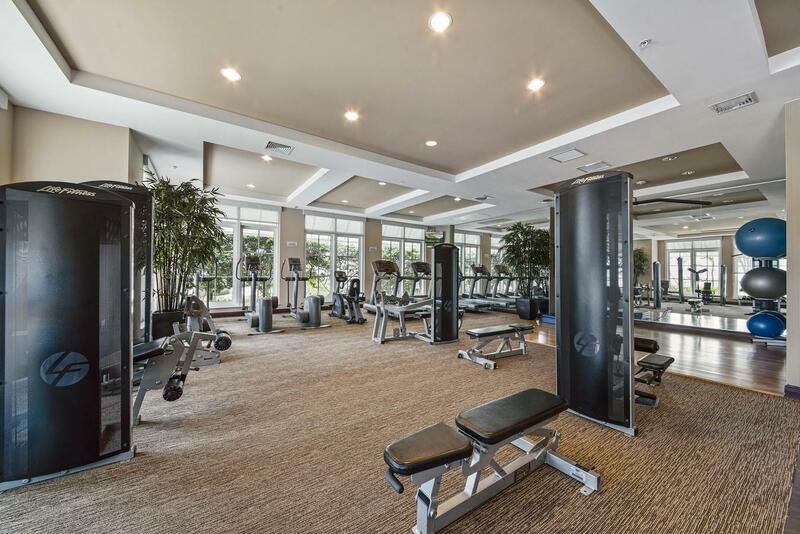 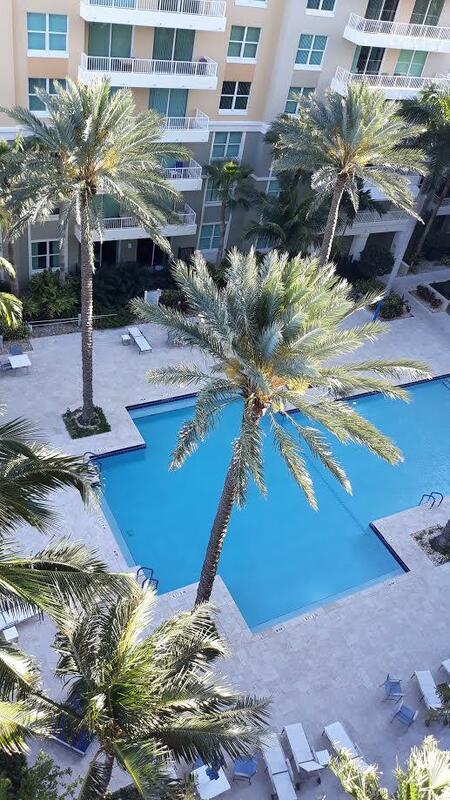 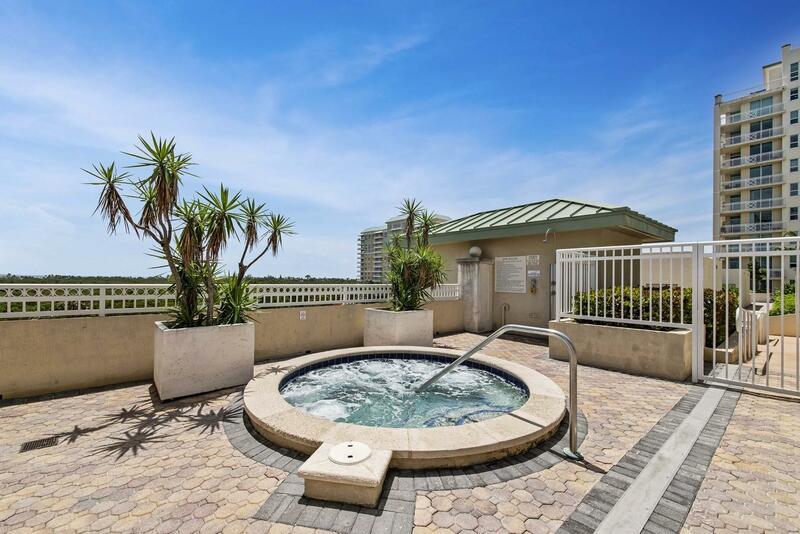 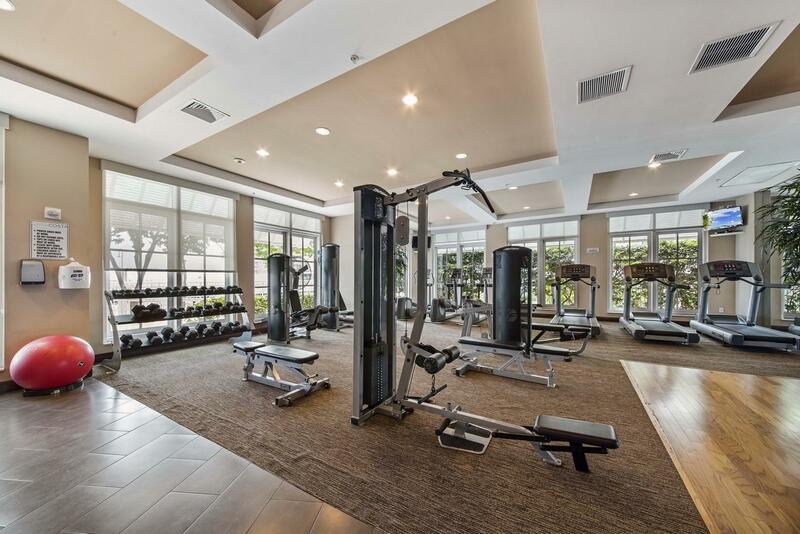 Casa Costa has 5 star amenities that include valet service, concierge, doorman, beach club services, 2 pools, sun deck, jacuzzi, sauna, business center, state of the art fitness center and locker rooms. 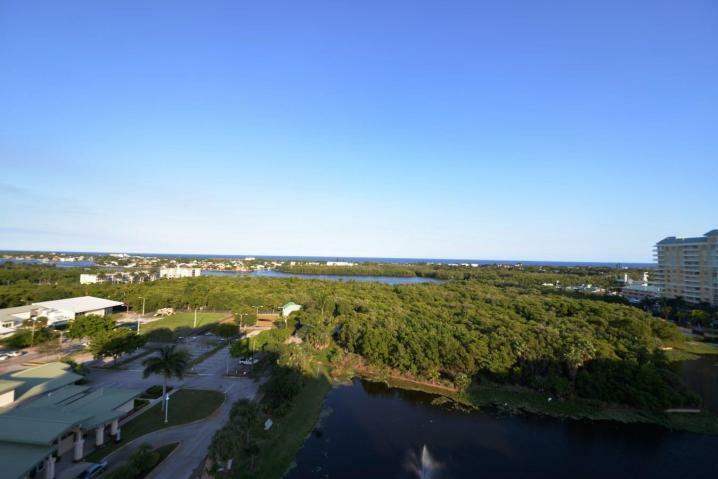 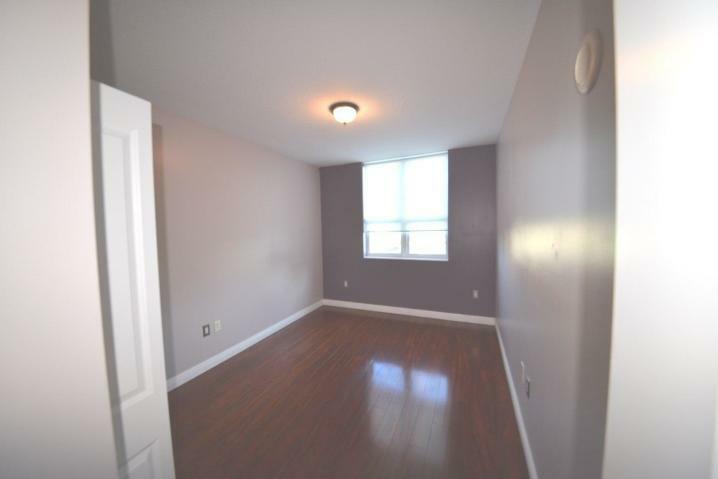 Located close to shopping restaurants, the beach, major highways and A rated schools. 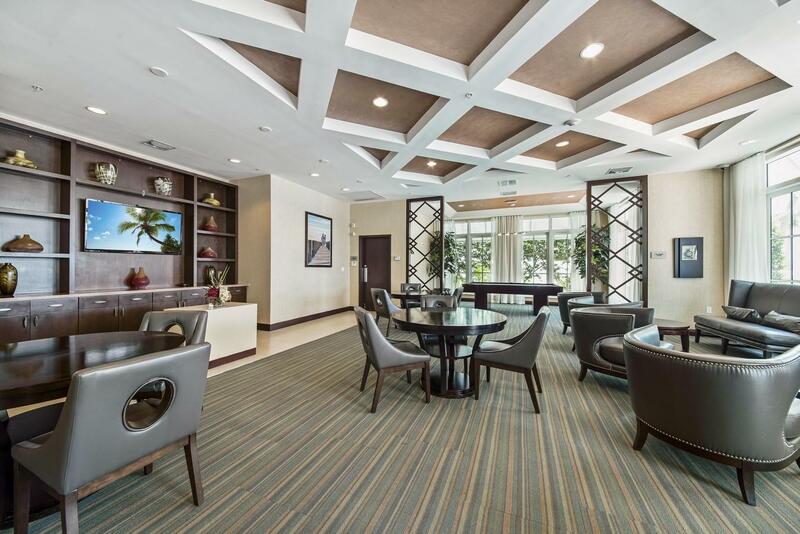 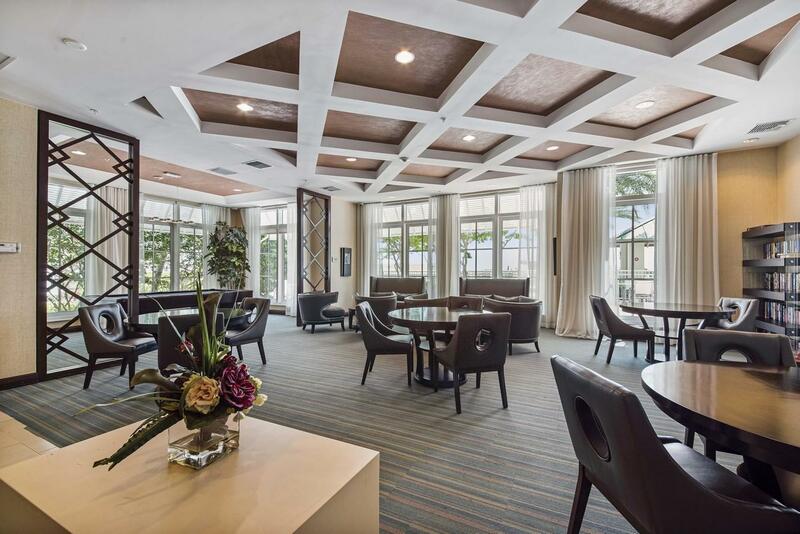 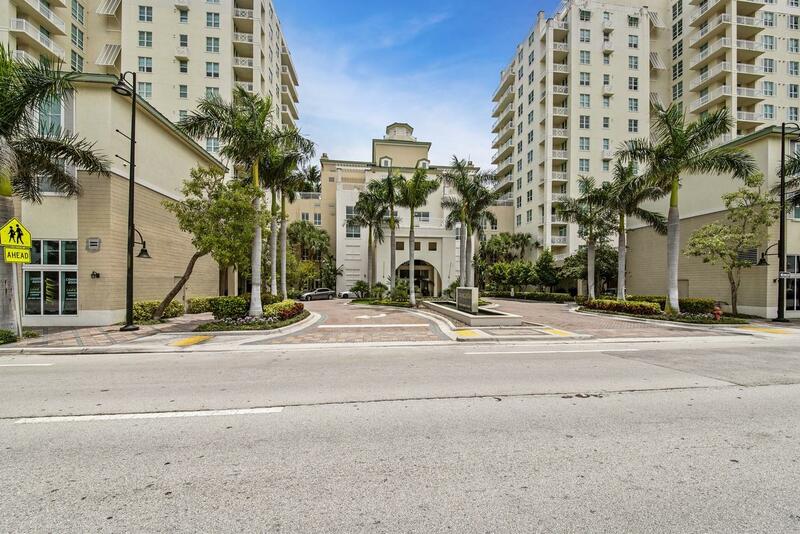 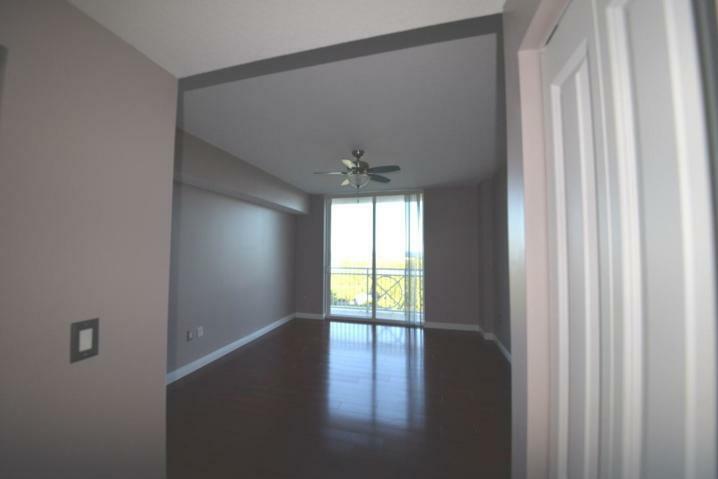 I would like more information about this property located at 450 N Federal Highway 1111 Boynton Beach, FL 33435 MLS #RX-10520261. 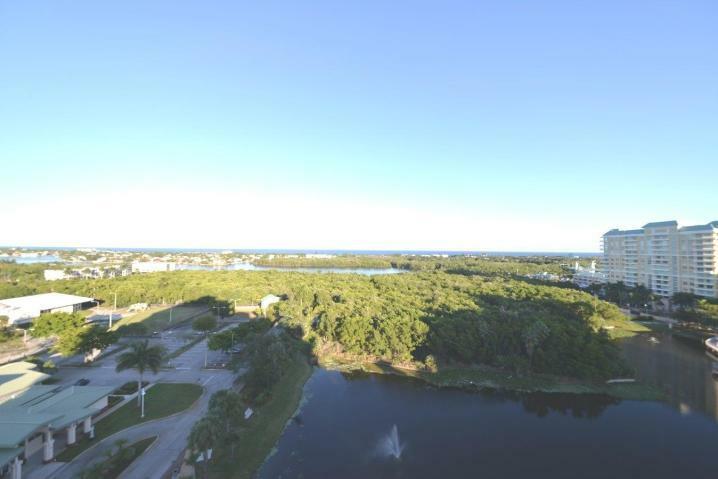 If you are interested in this property at 450 N Federal Highway 1111 or any other properties in Boynton Beach please contact The Rucco Group at (561) 737-0366.